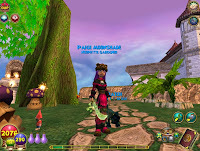 Paige's Page: Wizard101 Gardens (TR) Cont. 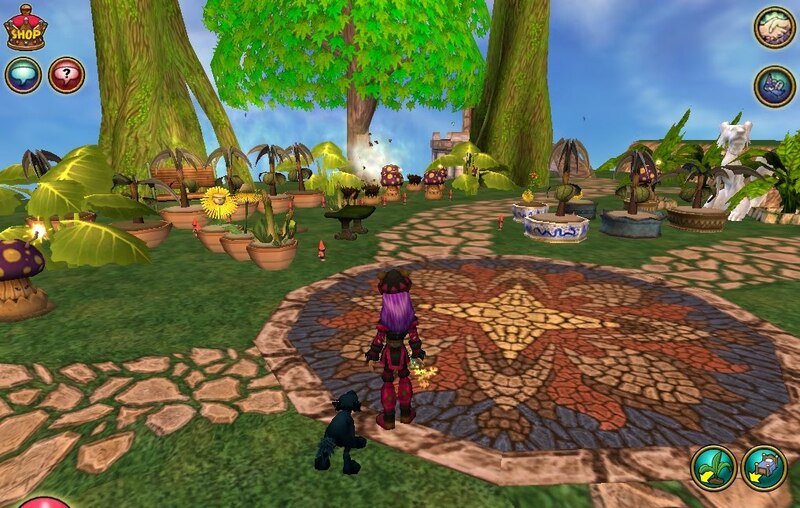 So I have been having much fun in test realm trying out all the newest features for gardening and the new furniture items.Made a simple garden As you see in the main picture of this post. I wanted to tell you a few things I have found out. 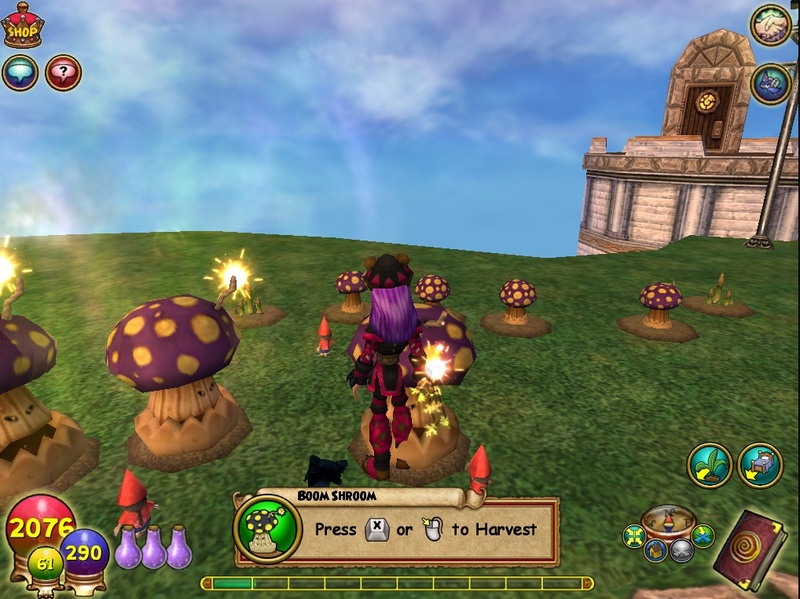 Plants allowed for houses- Dorms-50 Small houses- 50, bigger world houses like the WC playhouse allow 100, school houses 100 same for the Palace and Watchtower. One thing to keep in mind pots count towards the furniture items. Watch your counts everyone. Harvesting, Yes, I got to harvest my first plant. First harvest I got was a few coins and spider silk. 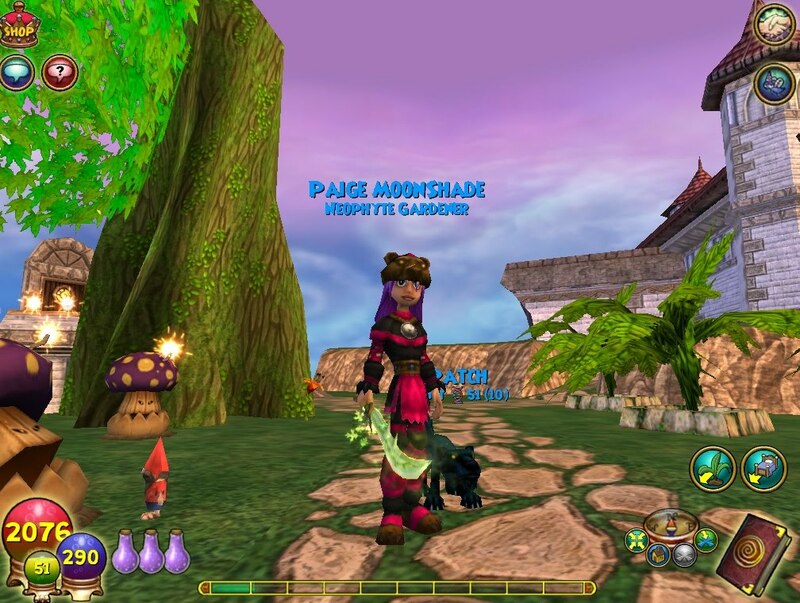 Now remember I am doing this for housing not for anything else so those reagents will come in handy to make furniture items and of course These moving and awesome looking plants just add to my excitement. Here is a picture of what it looks like when you harvest. More on the plants, these plants are so animated ,from exploding Boom Shrooms to the very sad Desparagus , we even got roaring Dandelions. I cannot wait to see some of the gardens players come up with when this goes live. As I am not a great guide maker I will leave the exact details of each for the awesome guides makers of the spiral. 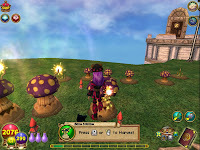 I can tell you that each plants grows at a different rate and needs different help spells , so make sure you train all those gardening spells. As I gain rank and new seeds Ill make sure to keep everyone updated. Until next time, happy house decorating. MooShu Gardens, Learn something new.